Tuesday, 28 September 2010, 3.04 pm. New Zealand’s top current affairs television presenter John Campbell talks to Shikha Jain about Crest’s role in cleaning up the games village. 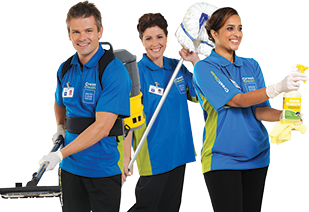 Build and operate a large scale cleaning company in your country. Master Licenses are available for CrestClean's Business System.